MONARCH HD by Matrox BUY NOW! A glorious live streaming encoder & recording appliance in one. Now it’s even easier to start live streaming your special programs, church services, music concerts and more! Simply connect your new Monarch HD into your high-speed internet connection and easily connect to our global servers. You are instantly online & around the world in lightning fast speed. BUY NOW! Buy now directly from Worship Channels. Call 1-509-981-6883 any time. 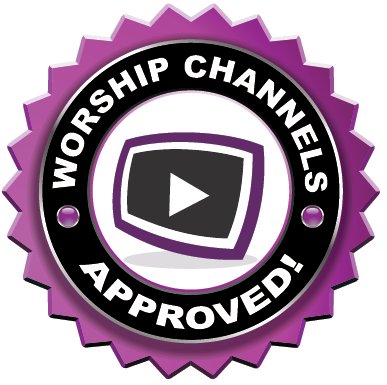 There are many different streaming appliances & Content Delivery Networks (CDN’s) to choose from, but the Matrox Monarch HD is WORSHIP CHANNELS APPROVED! And we highly recommend this new product. Also, we will help you every step of the way in getting set up for live streaming and high-quality recording of your programs. Buy direct from Worship Channels and receive a substantial discount on this product! BUY NOW! Everything you need to start your own live streaming online ministry is included in your monthly broadcast membership plan with Worship Channels. Prices start as low as $99 per month (even lower for smaller churches). 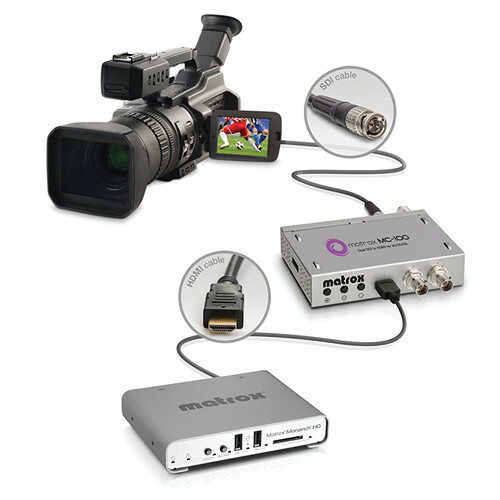 Connect your HD camera via SDI through the MC100 Convertor Box (optional hardware configuration-as shown in above photo). The MC100 is a dual SDI to HDMI mini converter that supports a wide range of display resolutions through 3G, Dual Link, HD, and SD-SDI. 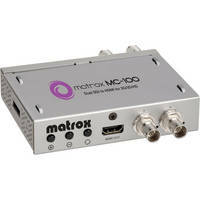 This portable unit can be used as a HD-SDI switcher, a distribution amplifier, a multiplexer, and a 3D processing unit. BUY NOW!